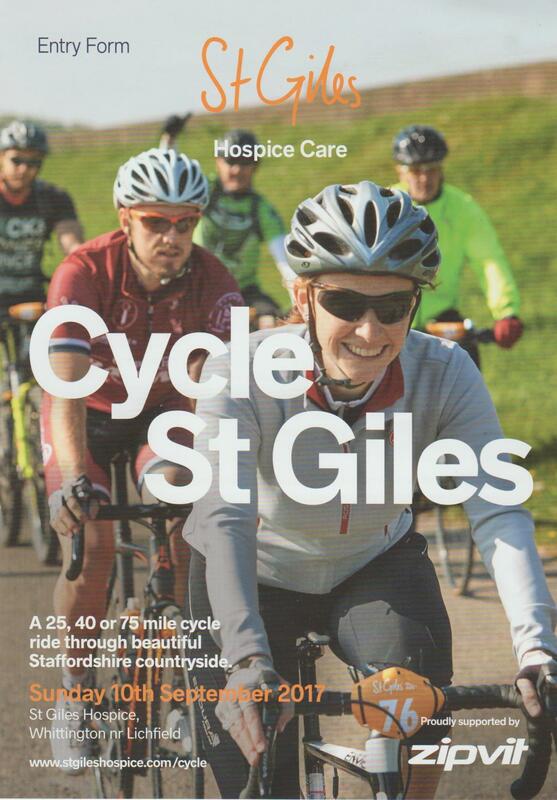 Country roads around Staffordshire are set to be filled with hundreds of cyclists as people in and around the county are urged to 'get on your bike' in aid of the local St Giles Hospice. The Cycle St Giles event takes place on Sunday 10 September with enthusiastic and energetic bike riders able to choose from either a moderate 25 mile route, an intermediate 40 mile course, or a challenging 75 mile route through even more of the beautiful Staffordshire countryside. All three routes will start and finish from St Giles Hospice in the village of Whittington, near Lichfield. Route A, which is described as moderate, and is over a 25 mile distance, covers Walton On Trent, Rosliston, Netherseal, Clifton Campville, Haunton and Harlaston. 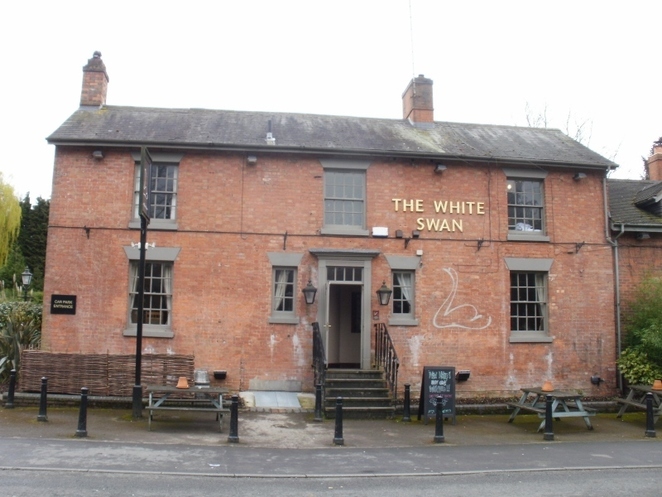 The 40 mile Route B, which is graded as intermediate, covers the villages of Walton On Trent, Coton in the Elms, Netherseal, Austrey, No Man's Heath, Orton on the Hill, Shuttington, Clifton Campville, Haunton and Harlaston. And the final Route C course, described as challenging and covering a distance of 75 miles, will take cyclists on a ride through Coton in the Elms, Marchington Cliff, Abbots Bromley, picturesque Cannock Chase, Great Haywood, Milford, Upper Longdon, Handsacre, and Kings Bromley. It costs £30 per person to enter any of the cycle routes. The price includes a breakfast bap and a hot drink in the morning, feeding stations along each route which include toilets, energy gels or bars, and water, a finisher's medal, and a free celebratory barbecue at the finish. Cyclists are able to register for the event before midnight on Thursday 7th September. Registration on the day opens at 8am with a staggered start from 9am. Entrants must be aged 16 years or above on the date of the event to take part, and it is compulsory for all participants to wear a cycle helmet throughout the event.